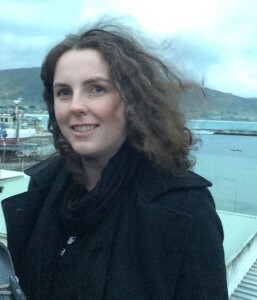 Dr Charlotte-Rose Millar currently holds a UQ fellowship at the University of Queensland (2016-2019) and received her PhD from the University of Melbourne in March 2015. Her PhD was published in revised and expanded form as Witchcraft, the Devil and Emotions in Early Modern England with Routledge in 2017. She is also the author of nine book chapters and articles. She has previously held a visiting fellowship at the University of Cambridge, research grants from the Universities of Manchester and Melbourne, and Associate Investigator status with the ARC Centre of Excellence for the Centre of Emotions. Charlotte is currently working on a new book-length project tentatively titled ‘Strange and Wonderful News: Ghosts, Devils and Fear in Early Modern England’. She has been a member of ANZAMEMS since 2010, and was elected to the Committee in 2015.